The Doctor Stories are clinical vignettes at their best and most engaging: dramatic, lively, full of the heroism it takes to be human. A stunning combination of ease and urgency. 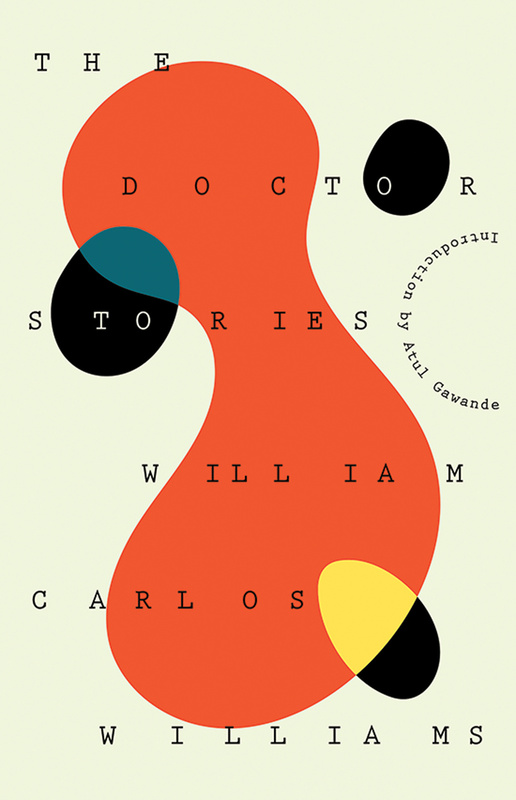 Stories written with the swift, concise, unsentimental exactitude of a great diagnostician who also happened to be a great poet. This is powerful but not comfortable reading, in the prose of a poet and the vision of a healer. I wish all doctors would read it.